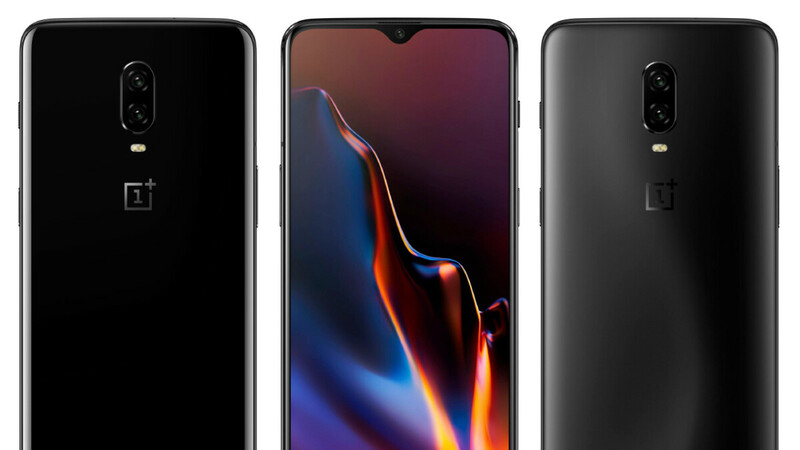 Whenever OnePlus releases a smartphone, the company typically chooses just two main colors – this year they are Midnight Black and Mirror Black – but, according to one tipster, this may change with the debut of the OnePlus 6T next week. Reportedly, the Chinese brand is preparing a purple variant of the OnePlus 6T that will join the two black models which are expected to launch. Unsurprisingly, this particular device will be identical to the other too both internally and externally. However, it may only be available in the 8GB of RAM + 128GB of internal storage configuration. Speaking of which, the other storage configurations will be 6/128GB and 8/256GB. When it comes to pricing and availability, the same source has confirmed that the base model will be exclusively sold in the Mirror Black finish and should start at €559 in Europe, a premium of €40 over the cheapest OnePlus 6 model. The top-of-the-line variant with 256GB of storage, on the other hand, will be sold exclusively in Midnight Black and should cost €639 in the continent. Lastly, the final 8/128GB model will be available to purchase in all colors and may cost €589, which is €10 extra than what retailer OTTO was advertising yesterday. The OnePlus 6T will go official next Monday, October 29 and should be available to purchase in most parts of the world the following week on November 6. If I didn’t switch back to the iPhone this would be the phone to get. In my opinion it is the best Android phone available. Mi mix 3 mate 20 pro and mate 20pro and the top dogs imo. Getting an iPhone for the video recording with smart HDR. It's impressive.